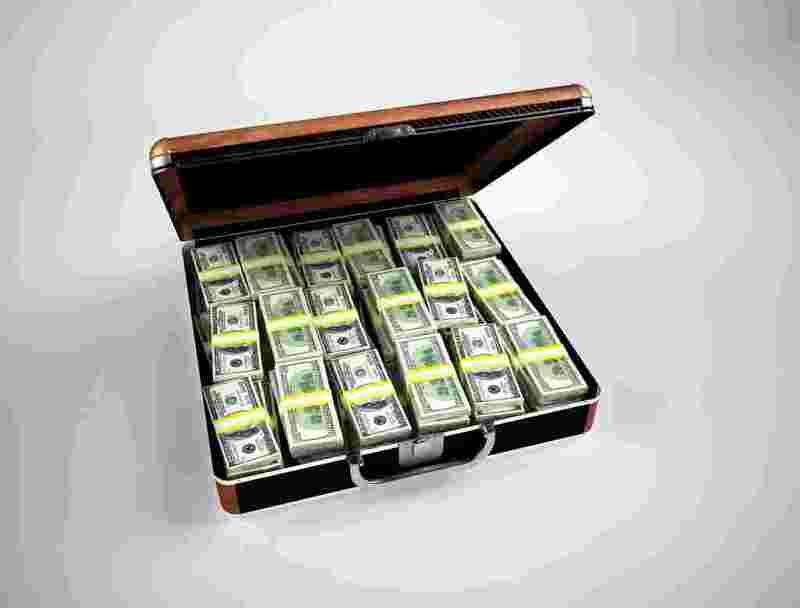 Home AI Market ResearchInvesting in AI Is Venture Capital investment in AI Realistic or Out of Control? 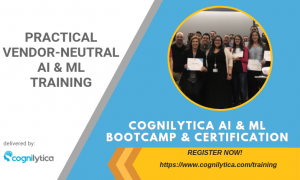 Cognilytica believes that cognitive technology and AI has tremendous promise. We believe that rational investment on the part of enterprises will result in realistic ROI as long as expectations are in check. The amount of money that a company has raised is really immaterial to the amount of benefit that its solutions will provide a company. As such, maybe enterprises (and analysts) should really ignore how much companies have raised. For sure, startups that haven’t raised any significant amount of money will easily and quickly be outcompeted by those that have. In fact, Cognilytica won’t cover self-funded or under-funded startups or companies that lack significant customer revenue for exactly this reason – why should we invest our time and energy on covering these firms if enterprises or investors won’t? And likewise, enterprises should focus on the real benefit these companies will bring to their bottom line. Ignore the fund raising metrics, unless the market share grab makes it impossible not to.